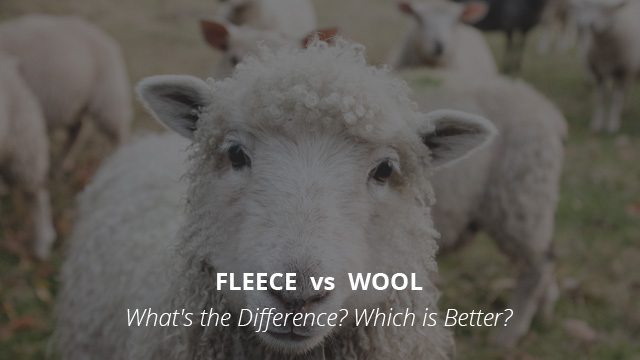 Fleece vs Wool: What’s the Difference? Which One is Better? We are continuing with another insulation face-off, where we will be taking a look at fleece and wool and see which of the two is better. Last time we took an extensive look at down and synthetic insulation in terms of their weather and warmth performance, as well as longevity and other characteristics. Today it’s time to do the same, but with two insulating fabrics, rather than insulation padding as was the case with down and synthetic before. These insulators come in different forms, but the most commonly used are jackets or vests. For today’s article we will be looking at their characteristics as materials rather than their design as part of a jacket. With that out of the way, let’s get started. 5. Which One is Better? Before we begin with the characteristics of each material, let’s get a quick and general idea as to what’s the purpose of layering. Layering is exactly what the name suggests, layering clothes to provide the best warmth and protection from the elements. 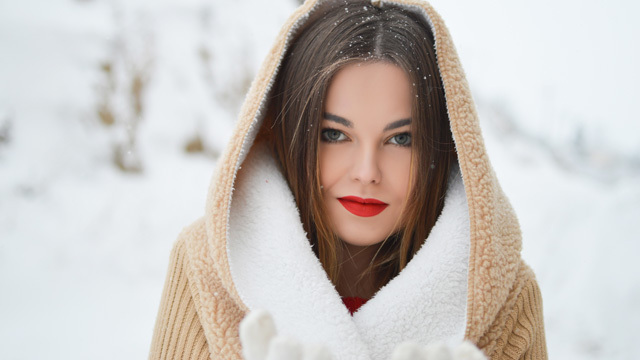 Fleece and wool are the two most common insulating materials that are used as mid-layers, that is between a base layer and the waterproof shell on top. Mid-layers, as we said above, are important for layering, especially in cold and bad weather. While the base layer is closest to our body, its main purpose is that of breathability rather than insulation. However, there are wool base layers available, too, but they are generally lighter and thinner, more suitable for moisture wicking than insulating. Since down was reviewed last time, we will move on to the other two in this comparison. Made of Polyester or polyester blend, fleece is a type of man-made fabric that was designed to mimic wool. Fleece is widely-available and utilized in many different garments, bedding linings and clothing. Most commonly you will come across it in fleece or softshell jackets and fleece blankets. A key characteristic of fleece is the ability to let moisture pass through. We know, we know, technically all fabrics will let water through, but this is after they have adsorbed it past the point of their water-resistance ability and the water starts to seep through the fabric. Fleece behaves a bit differently as it has a low adsorption rate and lets moisture move through the fibers without being “held” by them as much. Because it lets moisture pass through, also known as moisture wicking, fleece is very breathable. Breathability, contrary to the impression given by the term, is not so much related to air flow. It is, in fact, a fabric’s ability to wick moisture out and away from the body. This moisture is built up from sweating and breathability is a very important quality of high-performance fabrics because no matter how good a jacket, for example, performs in bad weather and keeps water out, if the moisture inside the jacket is not getting out, you will get soaking wet. Again, related to its low adsorption rate and ability to wick moisture out, fleece dries in a very short time and for this reason it is perfect for outdoor adventures where the weather is unreliable. Generally lightweight, fleece is comfortable to wear and adds no additional bulk to the layering system, unlike down mid-layers, for example. However, it does come in different weights, all of which insulate at a different rate, and this is another good quality as it provides you with multiple options to choose from. Fleece garments of any kind, regardless of their purpose, are typically affordable, with few exceptions. These include windproof or fully waterproof ones that are usually found in high-performance jackets, such as softshells, for example. We mentioned that fleece is “synthetic wool” in a sense. Nowadays wool is mostly responsibly sourced, with rarely any damage to the animals, so one might wonder why was there a need for a synthetic version of this high-performance material? It’s not so much an ethical issue, because sheep are very rarely harmed in the shearing process, and even then only by those who are irresponsibly shearing, but it’s more of an availability and price issue, as we’ll see below. Wool is a fantastic insulator and it comes with characteristics that are hard to emulate even through technological processes. Wool has great anti-odor properties and as such, even when used as a base layer, it does not hold onto body odors and will not start to smell. It requires very minimal washing for this reason, which works both in favor of the fibers, as they don’t have to get into frequent contact with detergents, and yours, because you will not have to frequently wash the garment to keep it clean. A characteristic common among animal-sourced insulators, as is the case with down as well, wool is a fantastic temperature-regulator. It breathes very well, thus preventing overheating and at the same time it insulates to perfection by keeping you warm and toasty in frigid temperatures. Because of the lanolin that coats the wool fibers, wool exhibits water-repellency and is able to remain dry for a considerable time. Even after getting wet, it still manages to provide some insulation, albeit not at the rate it would if dry. Wool is a very durable material and as such it will last for a long time, especially because it rarely needs to be washed. It is also extremely durable to wear as it has great flexibility and crimp. Because it is a natural product, wool is biodegradable and renewable as well. Wool, especially so merino wool, provides a level of UV protection, which makes it a great garment for outdoor wear. Let’s now take a look at how these two materials compare to each other. After a while under wet conditions, all fabrics and materials will let water through, but at different rates, understandably. In the case of fleece, it tends to get wet sooner than wool and once it does, it has almost no insulating ability. Wool, on the other hand, because of lanolin, is better at withstanding wet conditions and it does retain some degree of insulation after getting wet. Therefore, in terms of weather-resistance wool fares better. However, there is something we must add. Wool takes a long time to dry and not just compared to fleece, which dries surprisingly quick. For this reason, if you are caught in bad weather, while wool is initially better at protecting you, once it’s wet then things play in favor of fleece, which will dry quickly if you find shelter from the rain. Wool is heavier that fleece, overall, and when wet it gets considerably heavier. For this reason, fleece wears more comfortably due to its very light weight, however it is not odor-resistant like wool is. 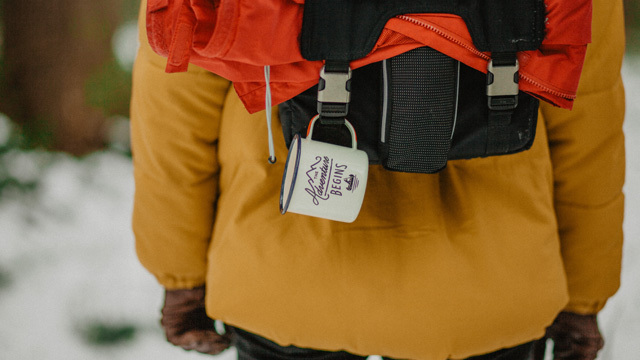 This should be noted because if you are going to spend days outdoors and have a limited space in your backpack, then a wool-mid layer would be your best bet as it will not start to smell for a very long time. In terms of breathability, unless the fleece is bonded with a waterproof or wind-resistant membrane, both perform very well and are quite breathable. As for wind-resistance, wool is the better of two. We did mention above that one of the reasons that fleece was developed was the high price of wool, especially that of merino wool. 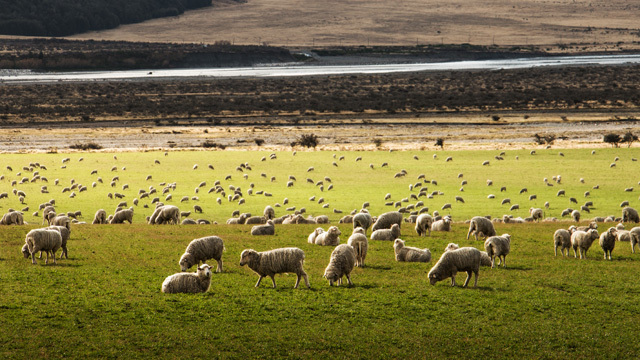 While wool is overall better for the environment, and it performs very well, it takes a long time to source and process. The cost of raising the sheep from lamb is considerable and taking into account that it takes roughly two years for the lamb to get to the stage where it is suitable for shearing, the cost adds up. As is often the case with this question, it all depends on which one is better for you. Overall, wool performs better than fleece, but it comes at a price and it might not be a reasonable expense if you intend on wearing the garment occasionally or for light and casual outdoor activities. A fleece mid-layer, in such a case, would be the best fit as it is lightweight, breathable and insulating, not to mention very affordable. But if you are out in the woods for days at a time and year-round, then investing in a wool base or mid-layer could be the best choice for you. Previous Article← Down vs Synthetic Jacket: What’s the Difference? Which Insulation is Better?